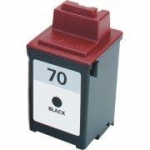 Pasuje do drukarek: DeskJet 710C, 712C, 720C, 722C, 810C, 812C, 815C, 830C, 832C, 880C, 882C, 890C, 895C, 895Cxi, 1120C, 1120Cse, 1120Cxi, 1125C, 1180C. 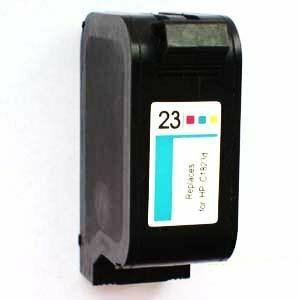 OfficeJet R40, R45, R60, R65, R80, T45, T65. , OfficeJet Pro 1170, 1170C, 1175C. 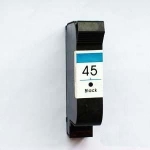 Color Copier 140, 145, 150, 155, 160, 170, 180, 190, 260, 270, 280, 290. PSC 500.